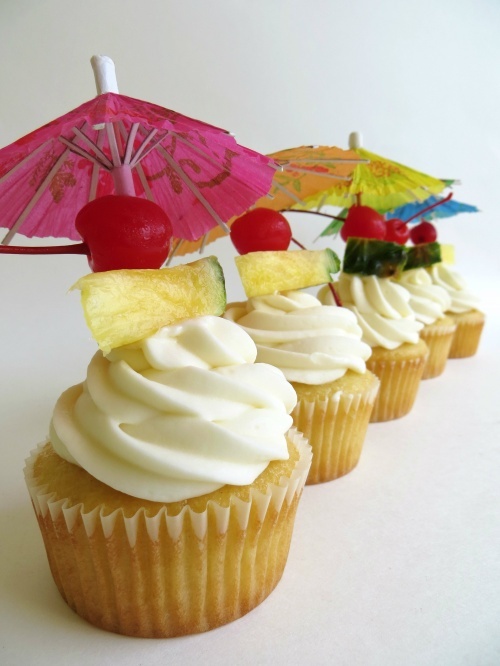 THIS is the perfect summer cupcake. PERFECT. My favorite by-the-pool drink is a pina colada, and this captures the mood and flavor perfectly. It’s a delicate balance of creamy coconut icing and a moist pineapple cake. These are a must at any picnic, by the pool, at the beach, in a dark closet by yourself….whatever the occasion. They are on the top of my list for favorite cupcake recipes by far. Give them a try, and don’t forget to top them with true pina colada flair! I’ll admit, I wasn’t looking for a risotto recipe when I stumbled upon this little gem. We had stopped at a great little seafood restaurant out of town and my husband ordered a side of black eyed peas and rice. I had some and then some more and then I ate pretty much all of it we shared the rest evenly between us. I’m not sure that I’ve had black eyed peas many times but they are delicious! I knew right when I got home I’d have to find some excuse to fit them in a meal—the alternative to me eating an entire can on its own. 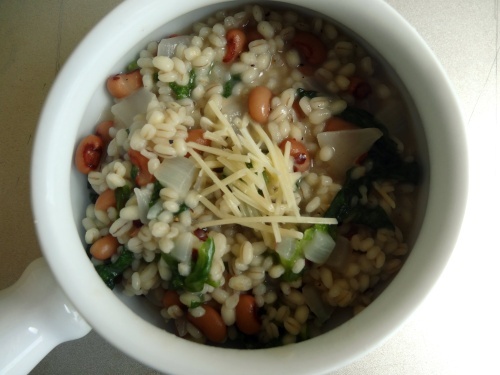 This twist on traditional risotto using barley sounded fun. It came out hearty and comforting, and reheated really well. We ate it with some gourmet style chicken apple sausages which made for a great meal. I can’t wait to try it out on a cold winter day—excuse me, I mean our one winter day here in FL—it was perfectly tender, warm, and could be a nice deviation from chili in the colder months. And it’s versatile–switch the type of broth, beans, and veggies to make the perfect flavor for you. Ashley on what rhymes with tortilla?